Bumblebee is the sixth movie in the live-action Transformers series. It is a prequel to the 2007 movie The Transformers, which was the first film in this series. This series is based on the Transformers toy-line. 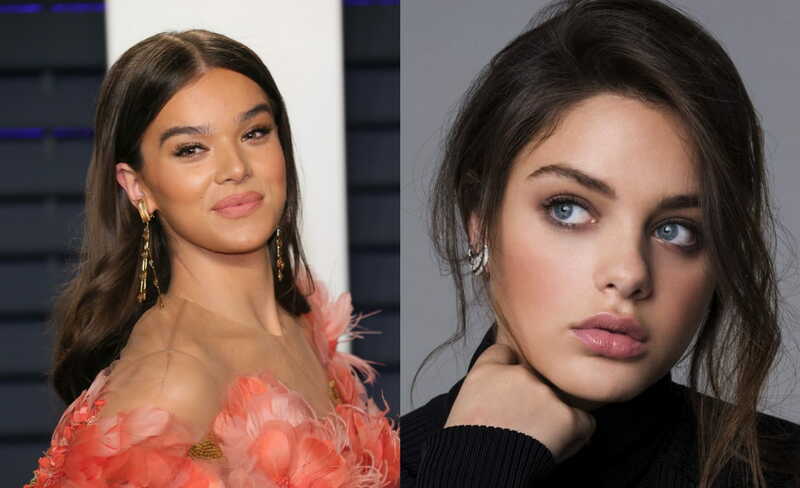 Bumblebee was directed by Travis Knight and stars Hailee Stanfield as Charlie Watson, the main human character in the story, and Dylan O’Brien as the voice of Bumblebee, the main transformer character. Bumblebee premiered theaters in Berlin on December 3, 2018, and there was an early screening in the U.S. on December 8, 2018. It will be officially released in theaters in the United States on December 20, 2018, by Paramount Pictures. The Transformers franchise began with a toy line in 1984, which was a rebranding of the Japanese toy lines Diaclone and Microman. Transformers are robots that can change from humanoid style robots to vehicles. Soon after the toys appeared, a storyline developed which centered around Optimus Prime, the leader of the Autobots. This story was featured in several animated television series, comic book series, animated movies, and spinoffs. Bumblebee begins in the year 1987. B-127, a young scout sent by Optimus Prime, arrives on Earth with a mission to set up a base of operations on Earth. Charlie Watson, who is about to turn 18, finds B-127 in her friend Hank’s scrapyard. Hank gives her B-127 on the condition that she repair it. She later befriends B-127 and names it Bumblebee. From this point, the adventure begins. Bumblebee is the first film in this series to be directed by Travis Knight. The first five films were all directed by Michael Bay. The story was written by Christina Hodson, and produced by Lorenzo di Bonaventura, Tom DeSanto, Don Murphy, Michael Bay, and Mark Vahradian. Bumblebee is not on Netflix at this time. Will Bumblebee be coming to Netflix? Even though Bumblebee is not on Netflix now, will it be coming in the future? The answer to that is maybe. At the present time, none of the other movies in the Transformers live-action series are on Netflix. On the other hand, this Fall, the producer of Bumblebee, Paramount Pictures, struck a multi-film deal with Netflix. The details of the deal are unknown at this time, but there is a possibility that this will include the release of Bumblebee and the other movies in this series on Netflix. We will have to wait and see. Also Read: Will Doctor Who Season 11 Come To Netflix? Can You See “Five Feet Apart” On Netflix Now Or In The Future? Will Game of Thrones Season 8 Come to Netflix? 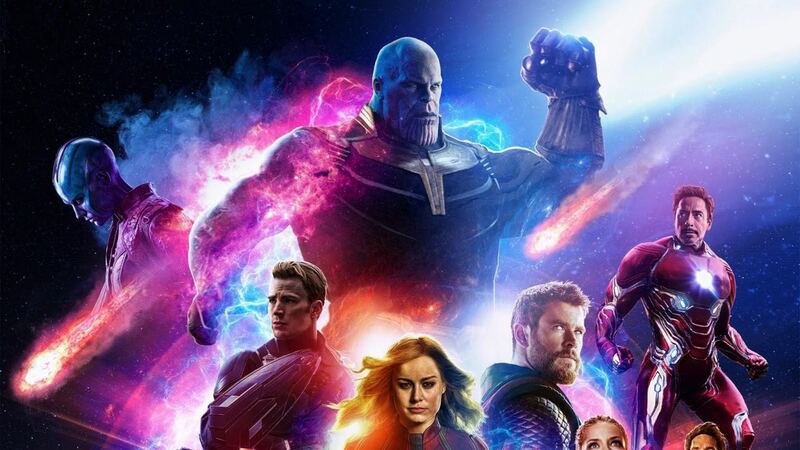 Will Avengers 4: Endgame Come To Netflix?